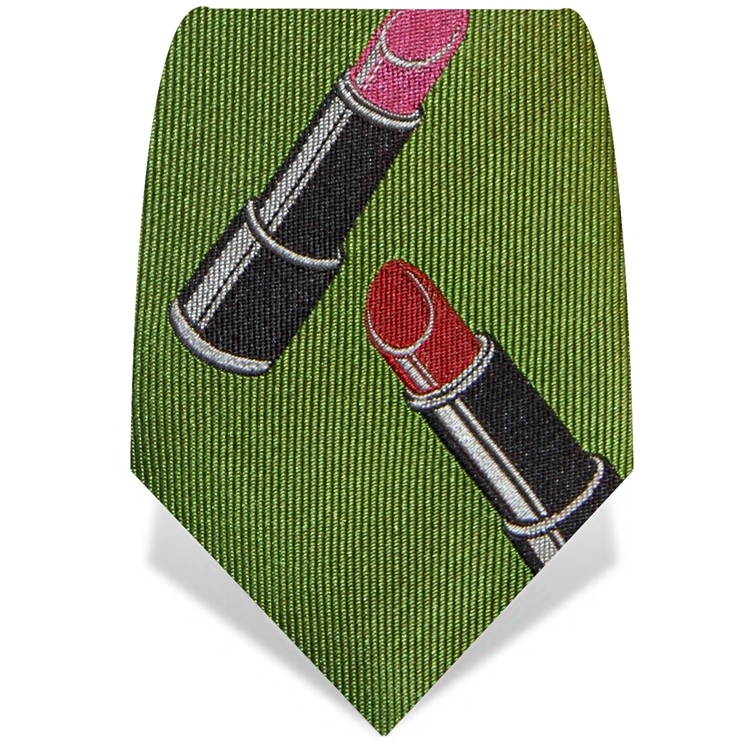 100% silk tie in green with a graphic lipstick design. 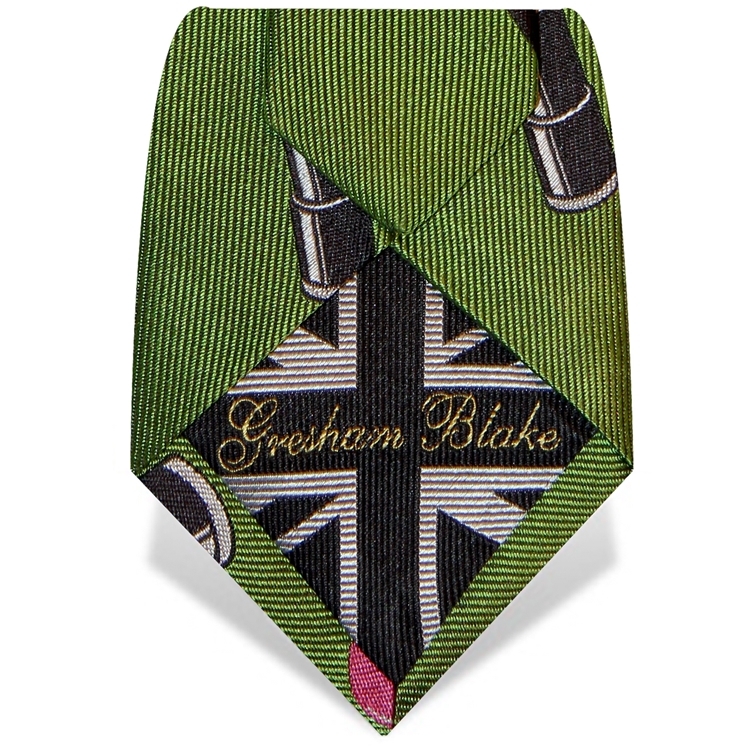 Made in england this tie features the embroidered 'Made in England' tie tip. 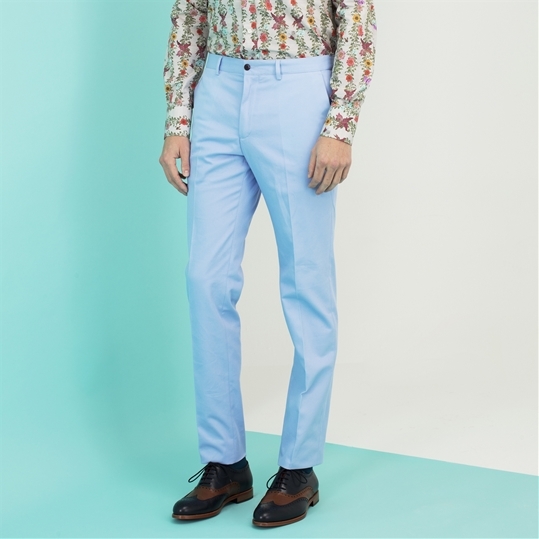 175cm X 8cm. Limited edition.